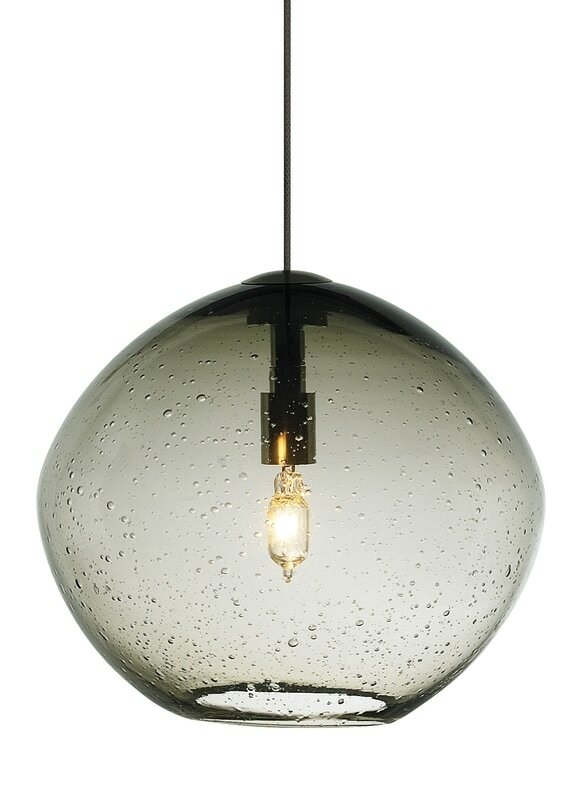 Available in Satin Nickel or Bronze finish. 277V-12VAC.35W GY6 base frosted lamp (LED option available). 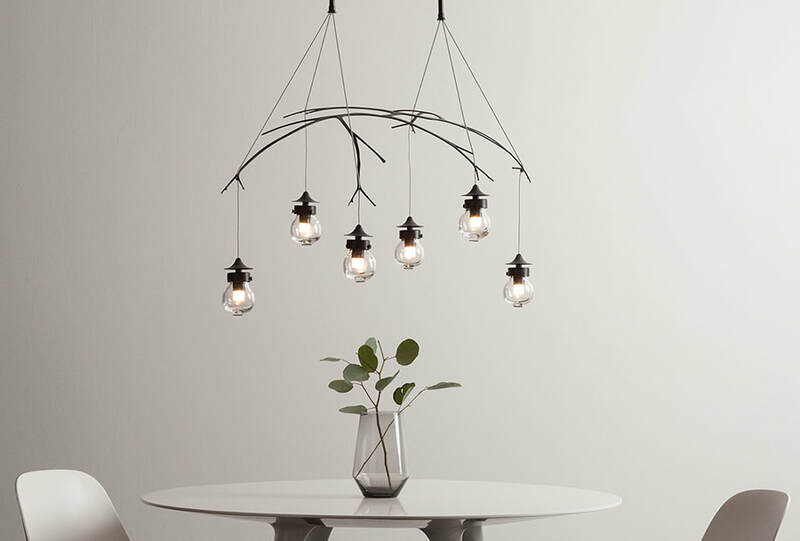 Sophisticated elegance exudes from the Facette Grande pendant light from LBL Lighting. Light flows through hundreds of triangular facets at the bottom of the shade, with the upper portion being purposefully masked with texturized paint to create negative space, depth and dimension. 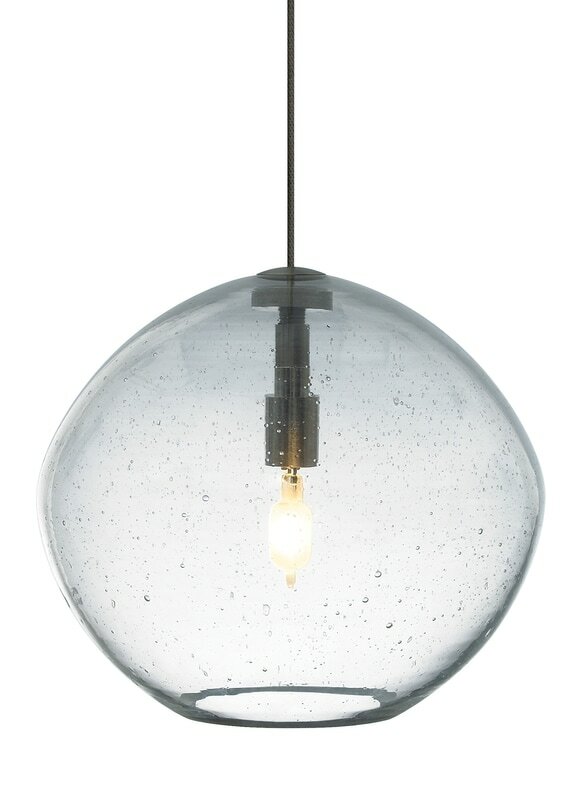 The pendant is fitted with an E27 socket. The Menara pendant light from LBL Lighting features Moroccan inspired design notes that give life to this visually stimulating spun metal fixture. Each finish includes matching cloth cord. 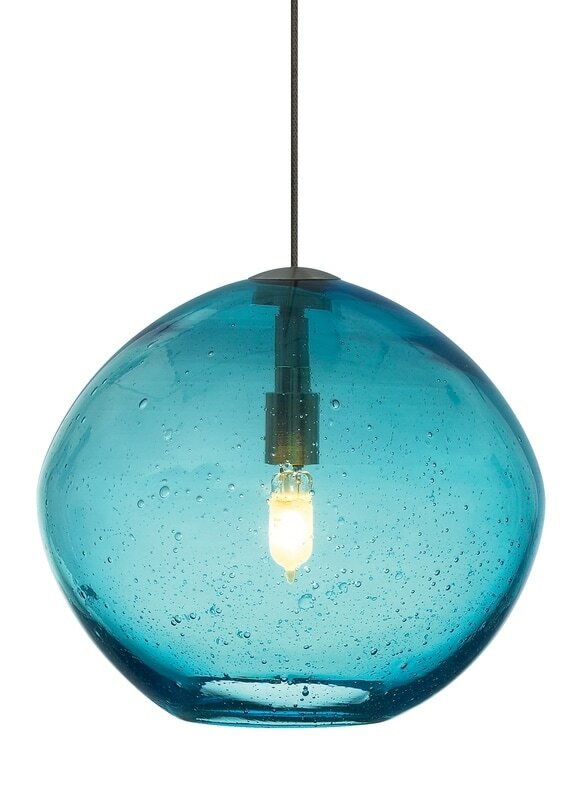 The pendant is fitted with an E27 socket. smaller pendant. See the smaller pendant choices by clicking here. 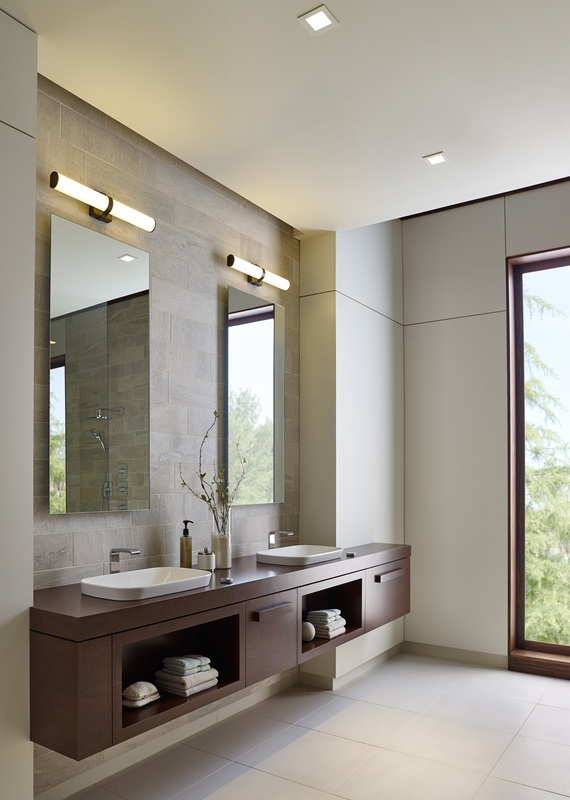 The sleek metal band and matching die cast end caps of the Lynk 12 wall sconce light from LBL Lighting embrace a rounded acrylic shade to seamlessly blends traditional and contemporary design. LED includes 12 watt 650 lumen 90 CRI 3000K LED module.​ Mounts vertical or horizontally. 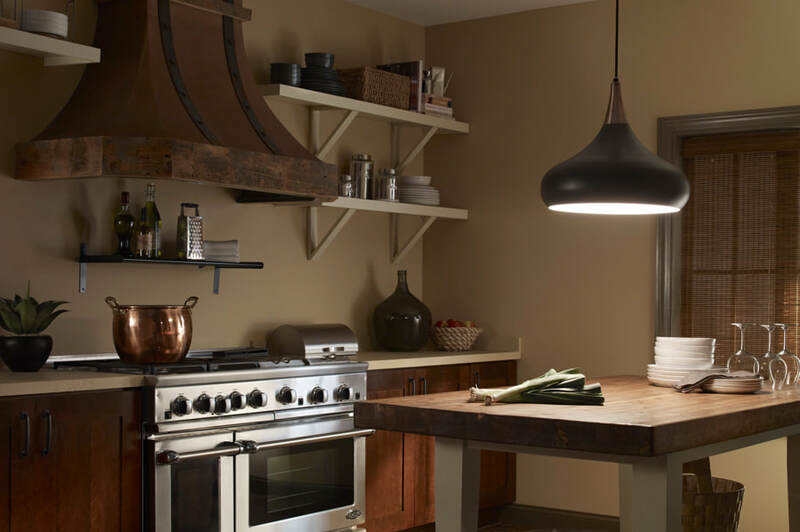 In the Capture ceiling light from LBL Lighting, a gently diffused orb of LED light is held captive by a band extending from the fixture’s sleek, contemporary metal body. 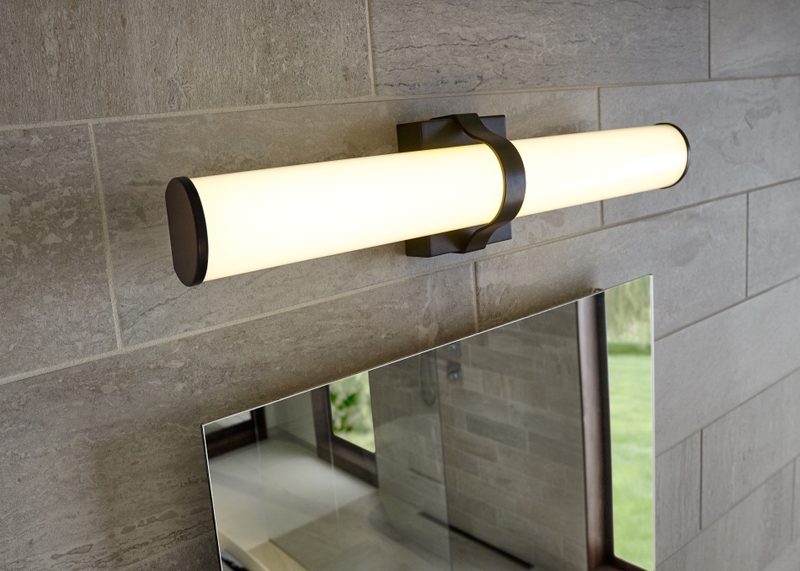 Can also be mounted as a wall sconce vertically or horizontally. Rated for interior.